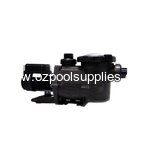 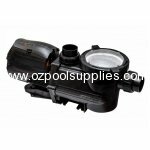 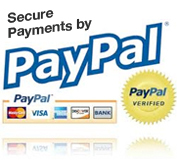 Astral Pool has a variety of pool pumps that will definitely suit any type of swimming pool. 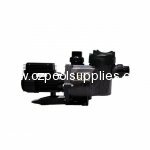 A wide range of pool pumps manufactured from excellent quality mechanism is offered to pool owners to ensure best performance. 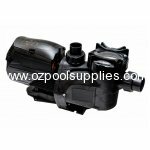 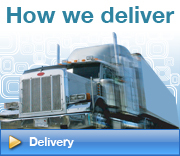 With Hurlcon/Astral Pool pumps, you will find the one that will deliver the ideal performance that you need in a pump. 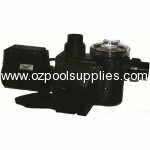 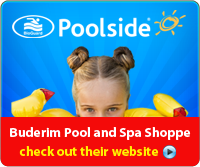 Call us on 1800 642 688 for enquiries and to ensure you are buying the correct equipment for your pool and you.